What have you done for someone else today? How does honesty build friendships and relationships with others? How can tolerance promote peace? 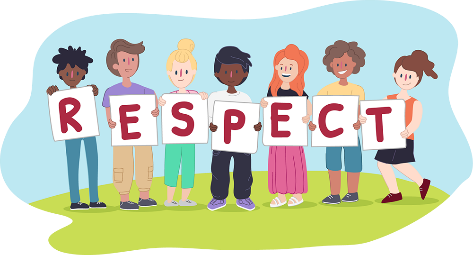 How and why should we show respect?